A major cause of lung cancer in the UK is the invisible odourless gas Radon. Home builders and Main Contractors need to ensure comprehensive measures have been taken when protecting against Radon gas ingress. 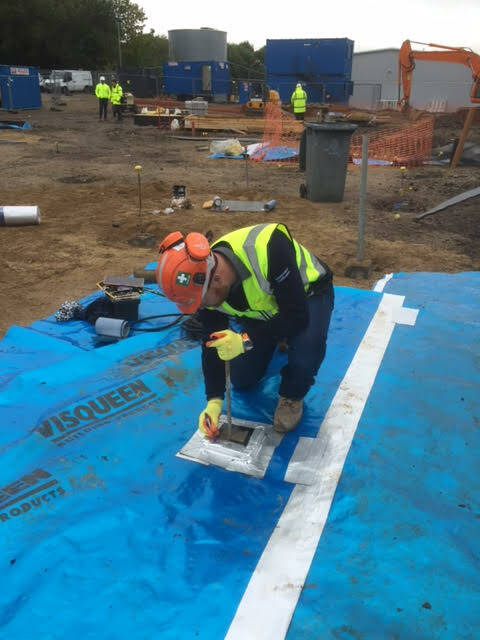 To provide evidence of this important activity GeoShield have formulated the GSR+ Quality Assurance Program. 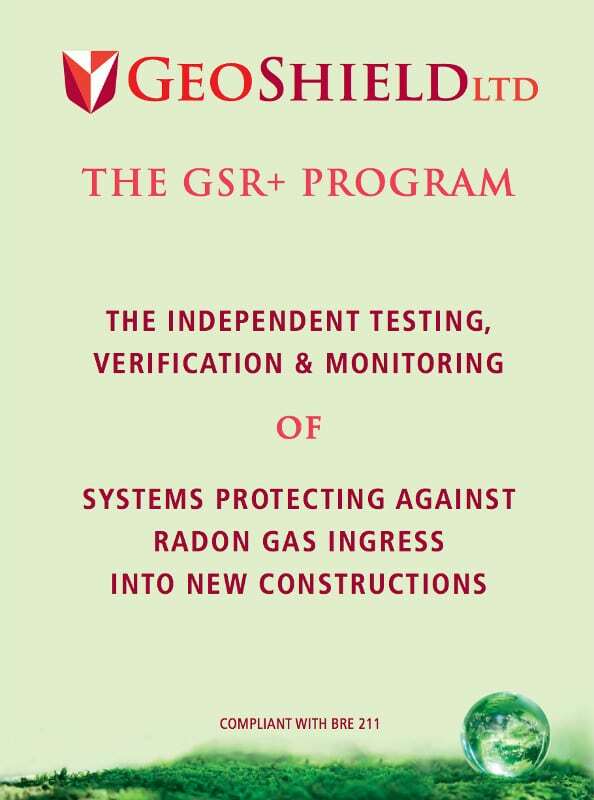 Following BRE 211 “Radon Guidance On Protective Measures For New Buildings”, the GSR+ program provides security and peace of mind when protecting new constructions against the ingress of the life-threatening carcinogenic gas Radon. 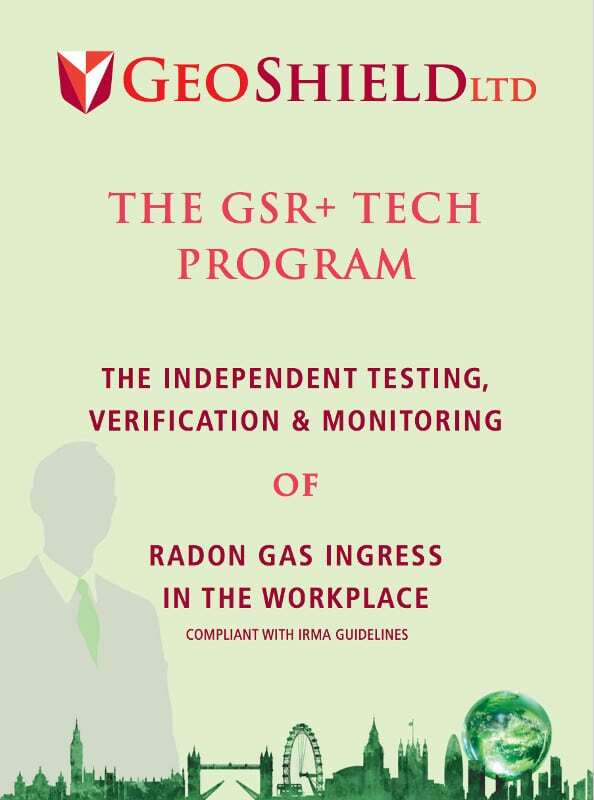 The GSR+ Program incorporates all of the stringent features and benefits required in CIRIA 735 “Good practice on the testing and verification of protection systems” with further security provided from short, medium and long-term (where required), in-situ Radon Gas Monitoring. As each project is unique in terms of size, construction type, ground gas protection system and applicator experience, it is recommended that a Validation and Verification program is in place prior to the employment of any specialist application company in order that all risks are correctly assessed.